 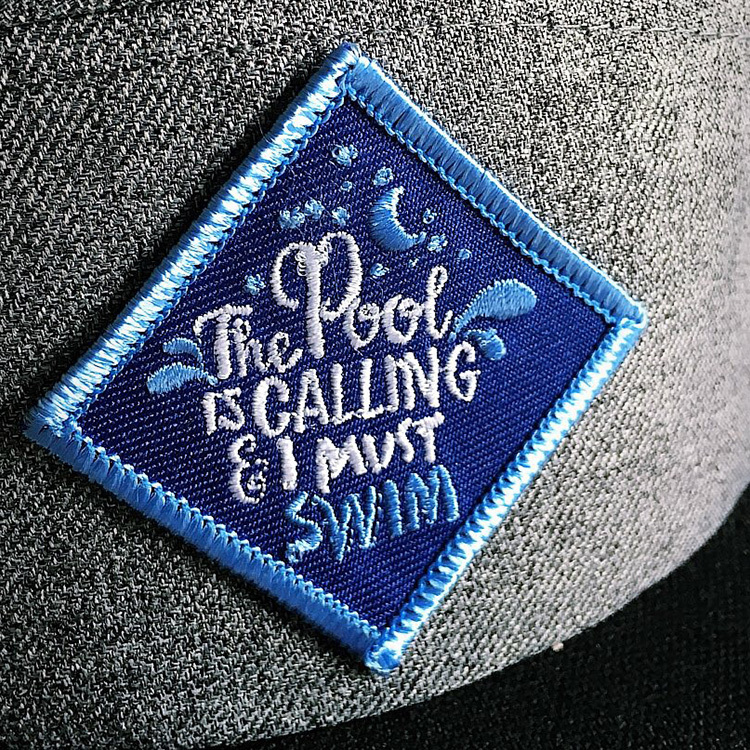 Cool 5-Panel Cap with “The Pool is calling and I must swim” Patch, one size fits all. Comes in 2 Colours! 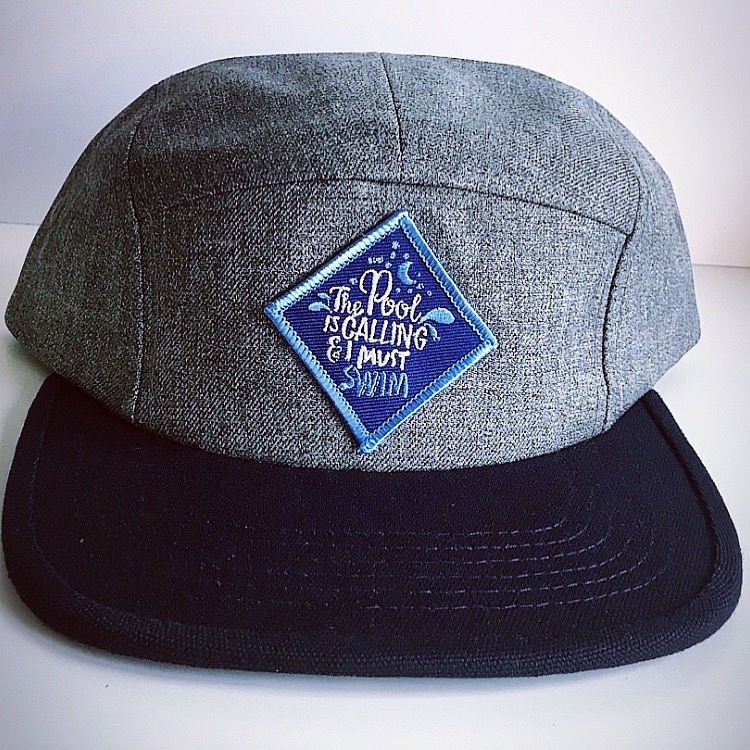 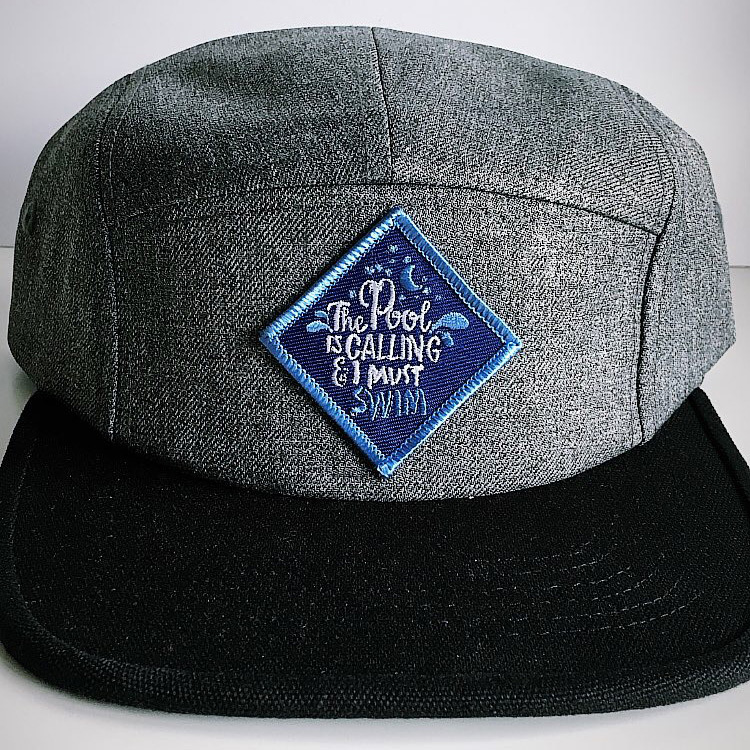 Cool 5-Panel Cap with “The Pool is calling and I must swim” Patch.